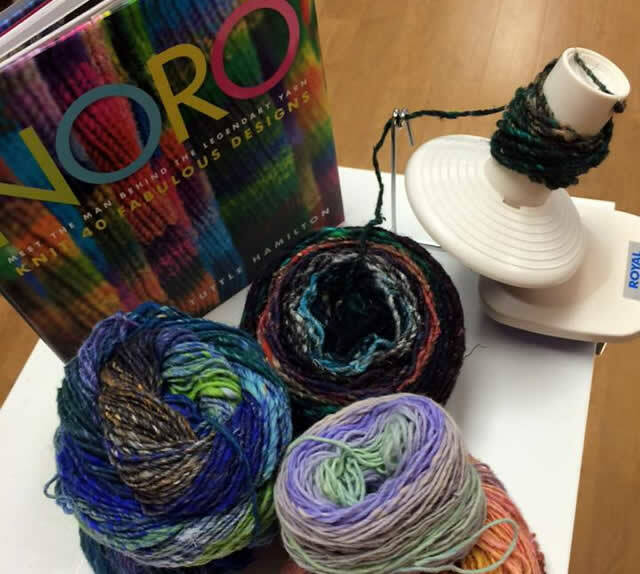 Mosaic Yarn Studio is a friendly, knowledgeable yarn shop with a large selection of natural fibers and an extensive offering of classes. We are located in the Village of Mount Prospect, IL. 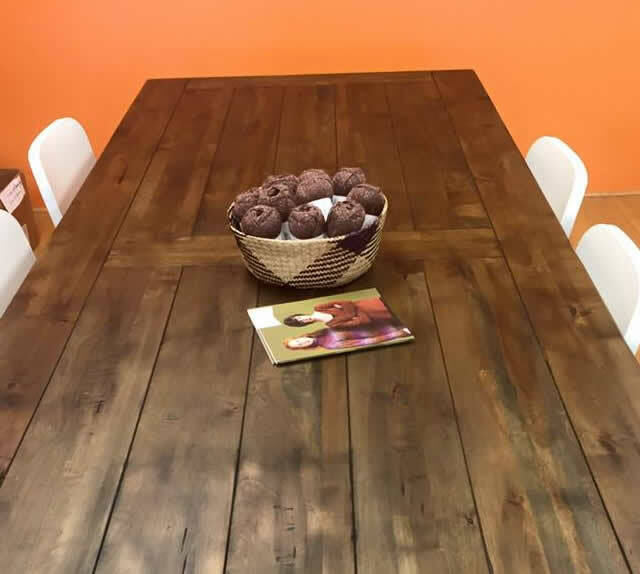 We invite you to our studio for inspiration and education. Thank you for visiting our website. 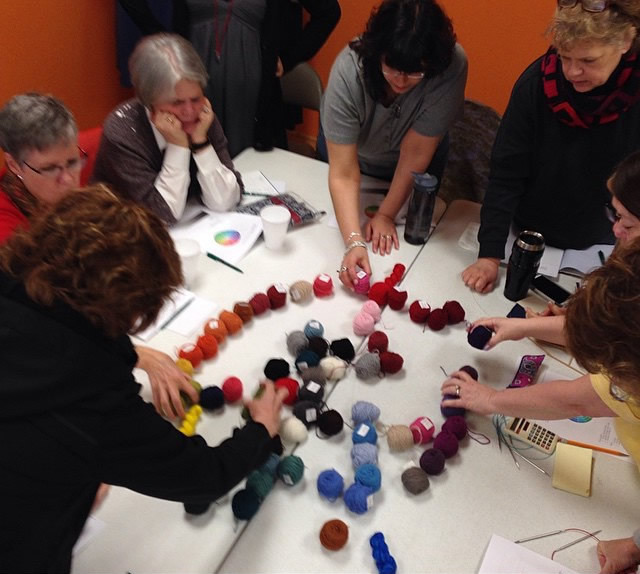 Mosaic Yarn Studio, Ltd. is the premier source of instruction and supplies for knitting and crocheting in the Northwest Suburbs. We proudly offer: Classes of all kinds, Private Instruction, Custom Patterns/Pattern Writing, Finishing Service and More! You choose what e-mail you want to receive from us. Please add info@mosaicyarnstudio.com to your contact list so you do not miss out on anything!